If you have been redirected here, from the Gamble Aware website, this is due to the fact that Gamble Aware Ireland's services have shut down. Information and advice on all available support services in Ireland are available here. 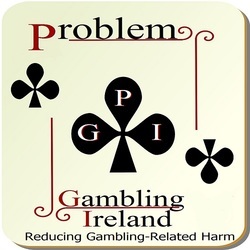 Problem Gambling Ireland is a registered charity with no connections to the gambling industry. 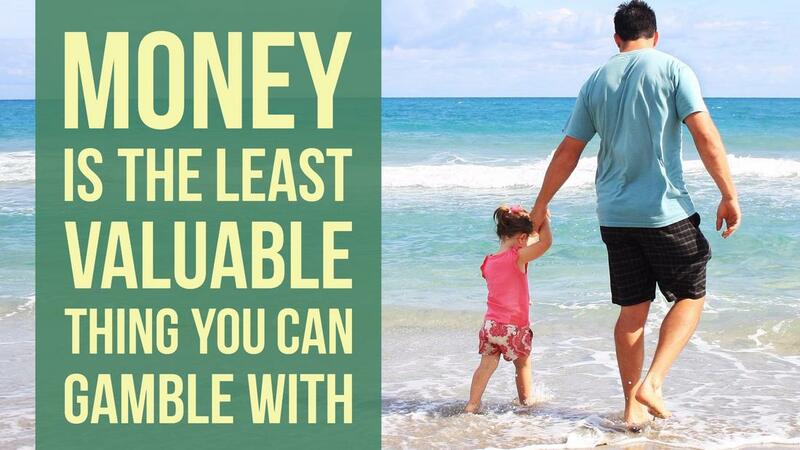 Your donation can help us to create a dedicated helpline and nationwide outreach service. Concerned about your own gambling? If you would like to speak to us during the week (Mon-Fri, 09:00 - 17:30), please email info[at]problemgambling.ie or text 089 241 5401 to arrange a call-back. This website is a free resource, run on a voluntary basis. Its aim is to provide some independent supports and resources to anyone whose life has been negatively impacted by problem gambling. Our Mission is to provide a dedicated, independent suite of supports, resources and referral pathways for problem gamblers and their families. We also advocate on behalf of those suffering the consequences of problem gambling and highlight gambling related issues in the media. 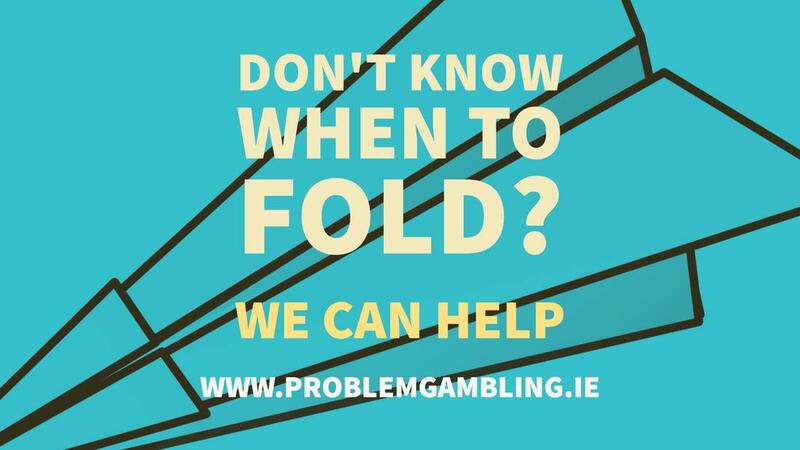 Problem Gambling Ireland is a Registered Charity. RCN: 20154738. Ireland has the third highest gambling losses per adult, in the world (based on 2016 figures). According to the Department of Health, Ireland has in the region of 30,000 people with gambling problems (aged 15 and over). ​1 in 5 people with gambling problems attempt suicide - more than double to figure of other addictions (U.S. figures, National Council for Problem Gambling). The UK Royal College of Psychiatrists Faculty Report found that: “an estimated 8 to 10 other people in the gambler’s social network will be seriously affected". This means that there could be somewhere between 270,000 and 330,000 people affected by problem gambling in Ireland. Ireland currently has no dedicated gambling addiction treatment service (March 2019). Please take our short survey. The information you provide helps us to improve our service. Media: Barry Grant comments on report regarding failures in self-exclusion measures. Blog Post: Workplace Gambling: To Bet or not To Bet? Interview with CEO & Founder, Barry Grant, in relation to our lobbying campaign for the enactment of the Gambling Control Bill. Report by The Times (UK) on our submission to the Justice Committee, lobbying for the enactment of the Gambling Control Bill. Blog Post: Problem Gambling Ireland - Social Entrepreneurs Ireland Elevator Awardee 2016. Blog Post: Who should take responsibility for "Responsible Gambling"? Blog Post: The Argument for Independent Gambling Addiction Supports in Ireland. Blog Post: The 100 day Gambling Recovery Challenge.